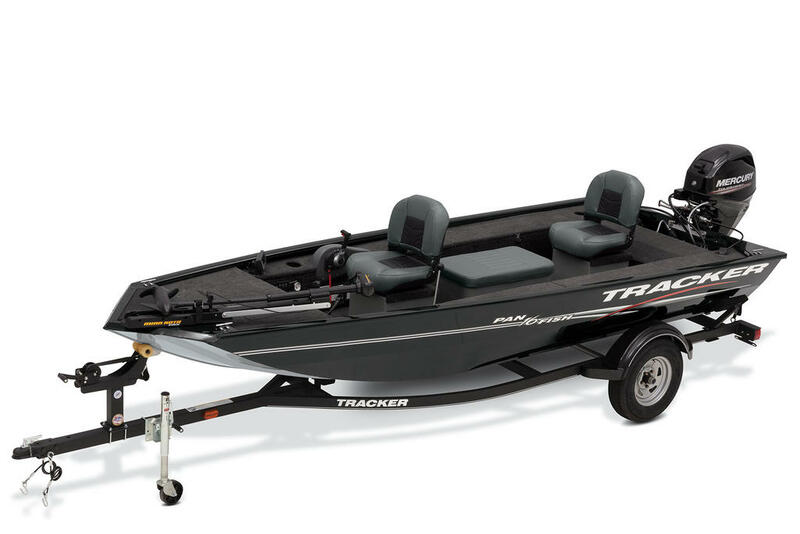 The #1 seller for a lot of reasons! 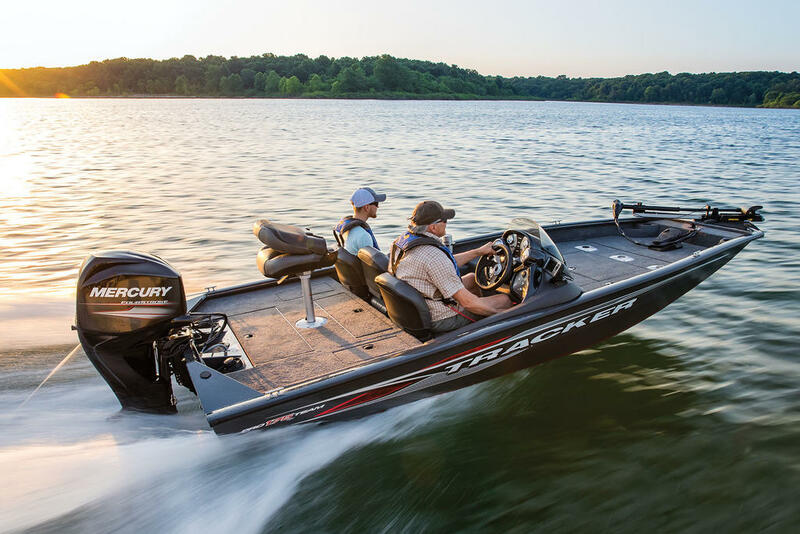 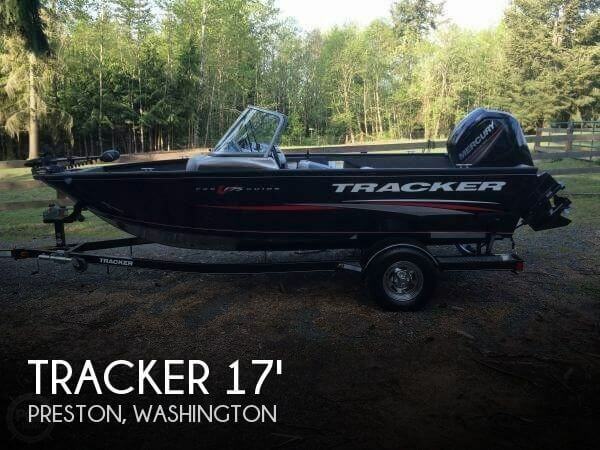 When sizing up fishing boats, the Pro Team™ 175 TXW is the yardstick. 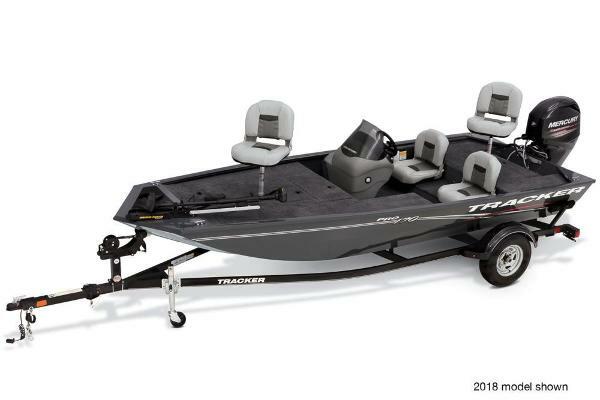 At 17' 7" (5.36 m) long, the Pro Team™ 175 TXW is a near-perfect industry pacesetter with a great combination of size and performance. 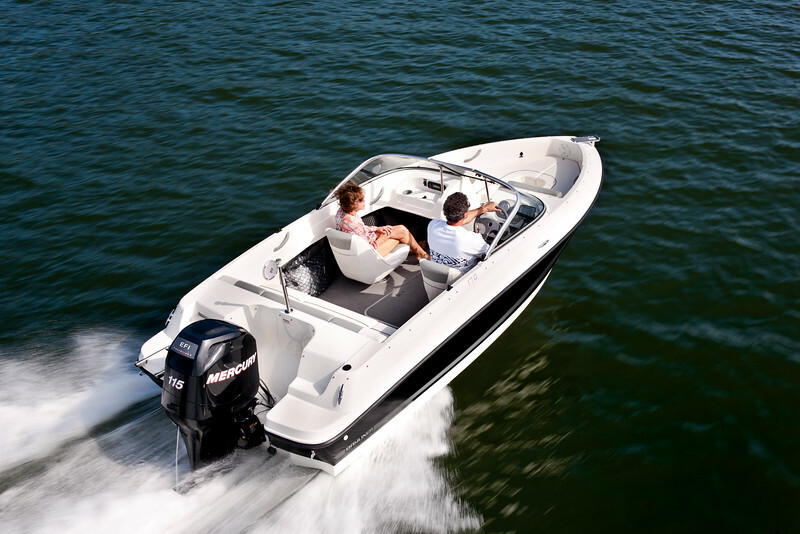 Its "bullet-proof" Revolution™ Mod V hull delivers a smooth dry ride that's guaranteed. 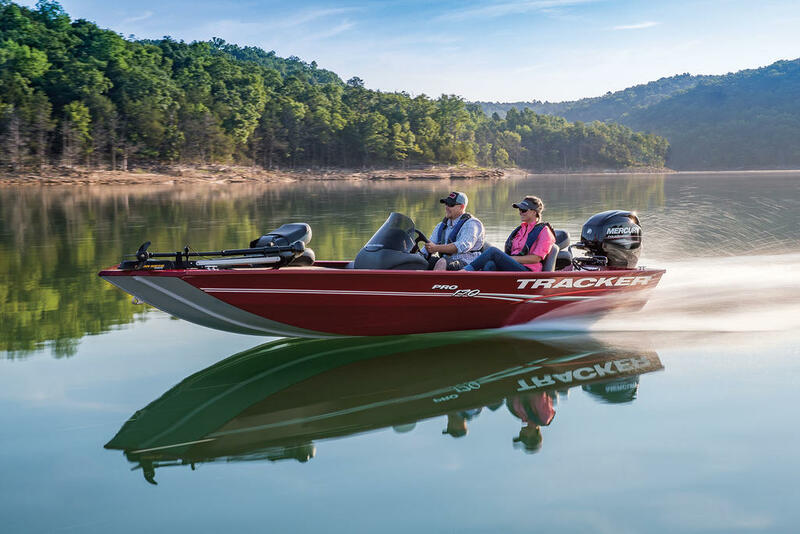 And its exclusive Power-Trac™ transom provides a quicker holeshot and better overall performance. 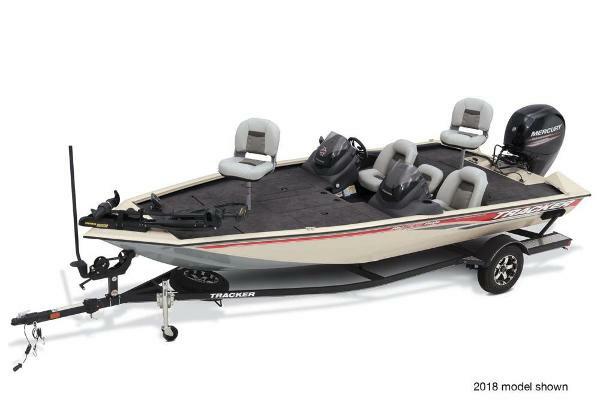 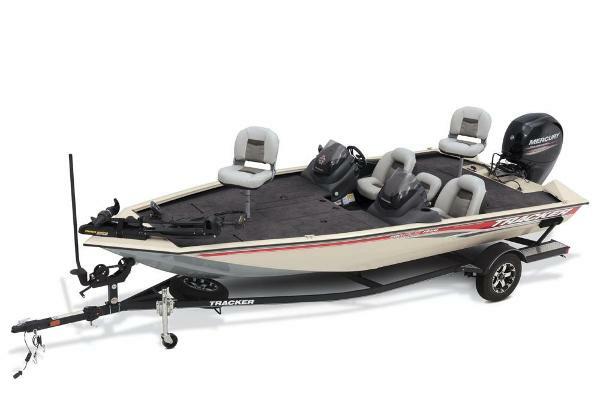 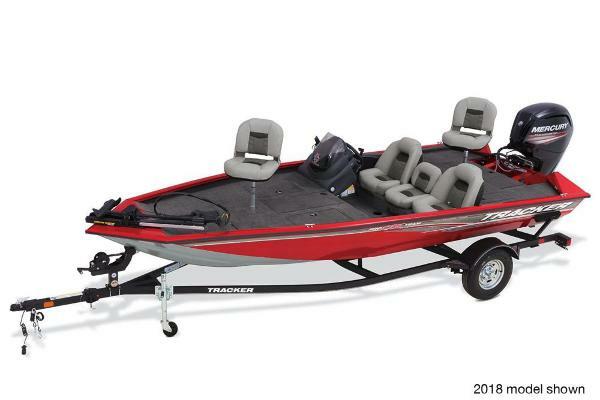 Equipped with a long list of name-brand components, standard features include a 12-volt, foot-controlled trolling motor, Lowrance® fishfinder, onboard battery charger, fuel-efficient Mercury® FourStroke and a custom, factory-matched trailer with EZ lube hubs and heavy-duty load guides. 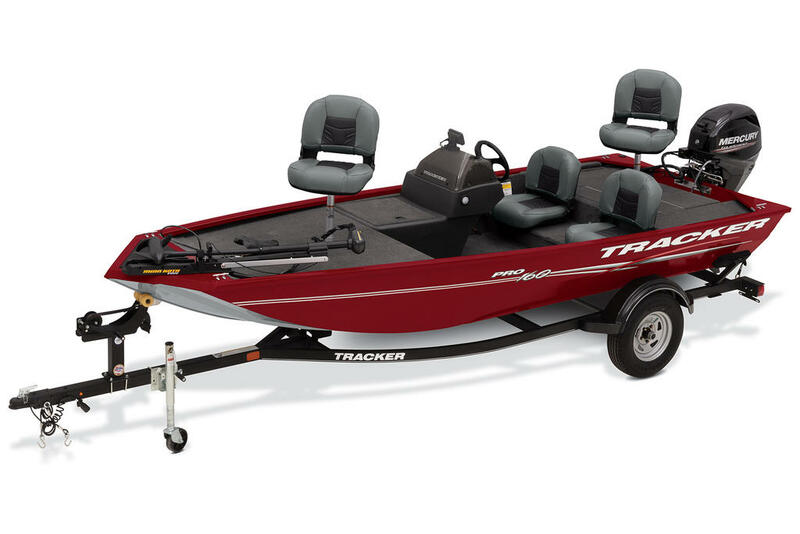 It's #1 on the bestseller list, year after year.